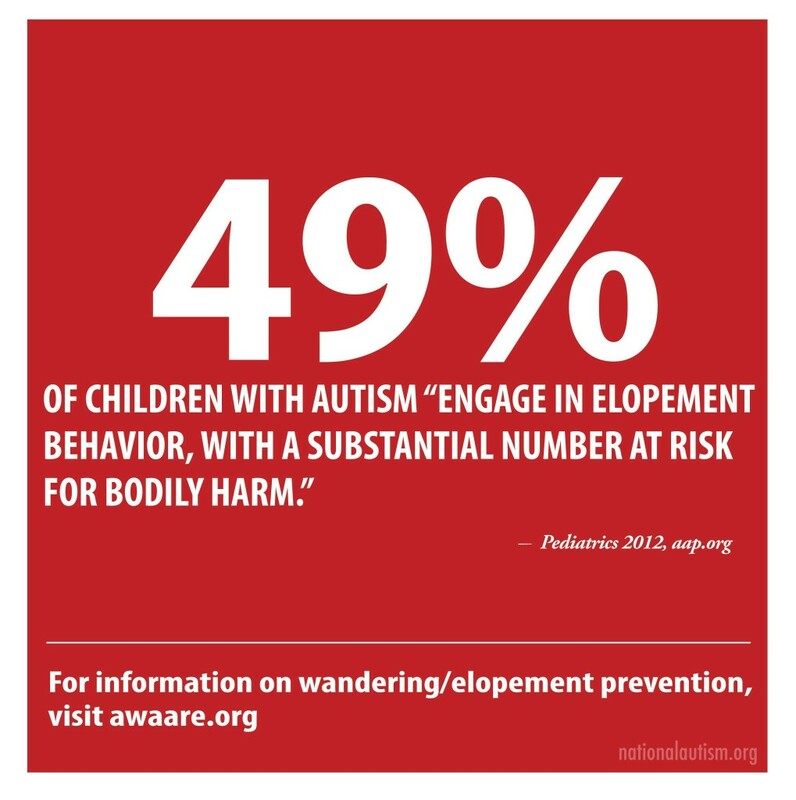 In part II of Wandering and Autism, I’ve provided more safety information, links for monitoring and GPS tracking devices for individuals who have autism and wander. 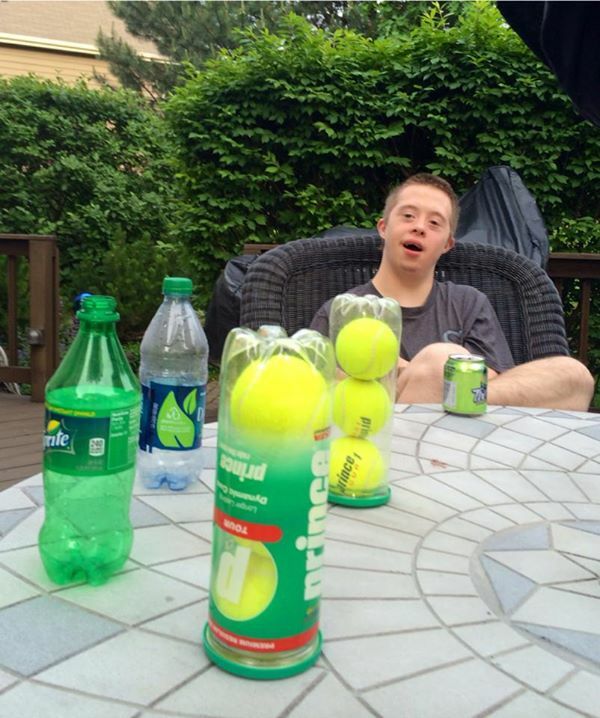 Deck time, Nick and his stim objects….. 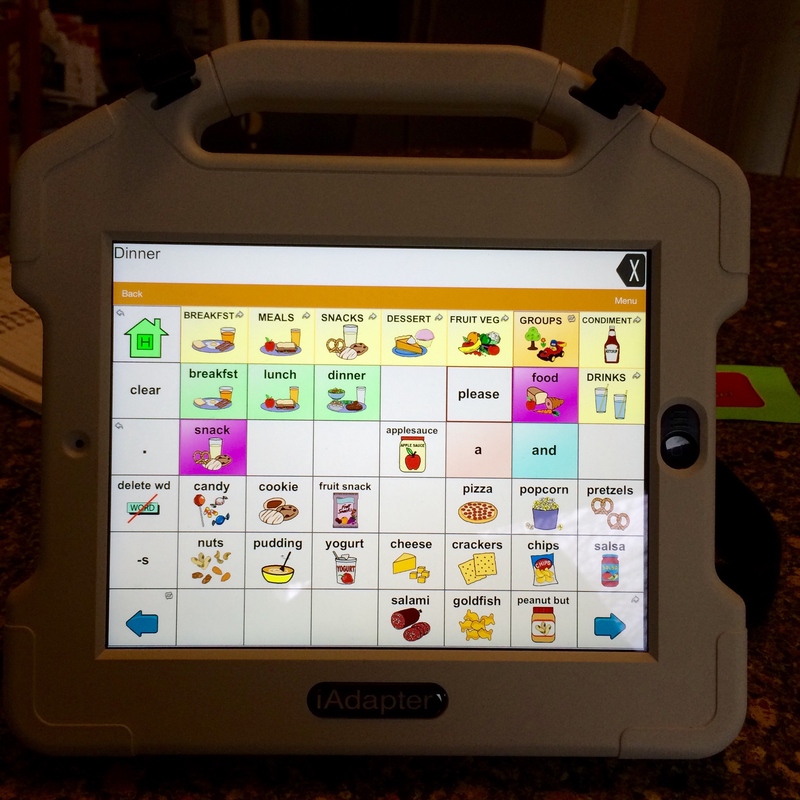 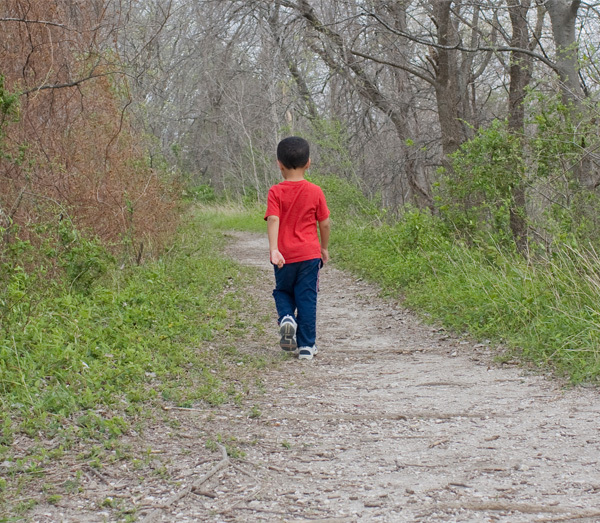 Thank you for reading and sharing this critical information about wandering and autism. That’s what is in my noggin this week.